Friends are like pillars of life .There might be so many friends in life but good friends are very rare to find in this cruel world. 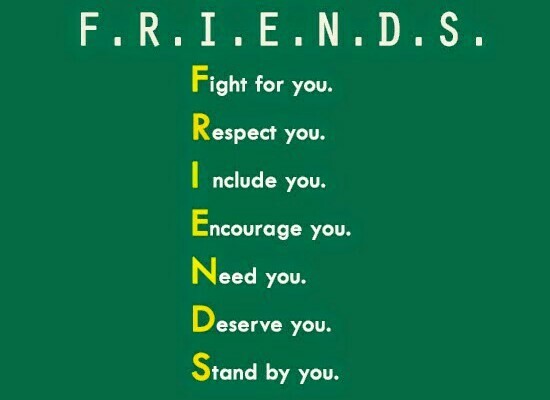 Friends are precious and we should celebrate our friendship just to make the bond more stronger. 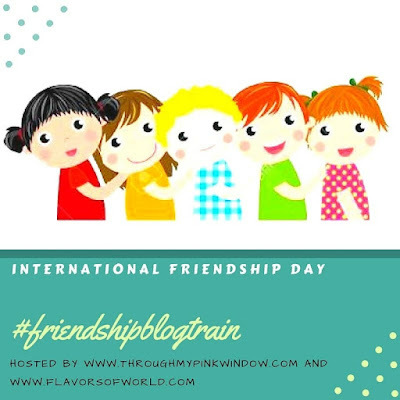 As friendship day is knocking at the door, I thought to share few awesome ideas to cheer up the existence of friends in our life. There are several ways to celebrate when friends meet together, but to make the moment more special we should do some more effort , right.. 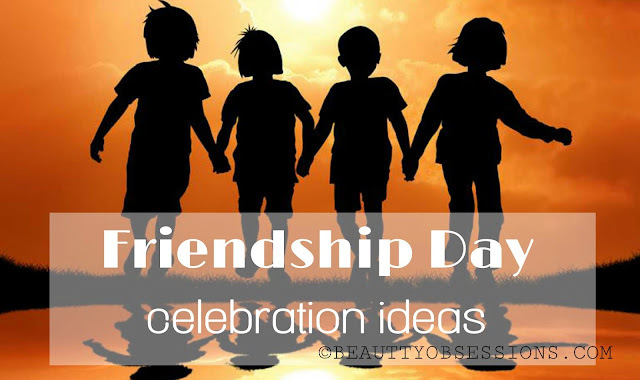 So let's jump over the ideas..
To celebrate the friendship day in a fun way, pool party or beach party is a great idea. 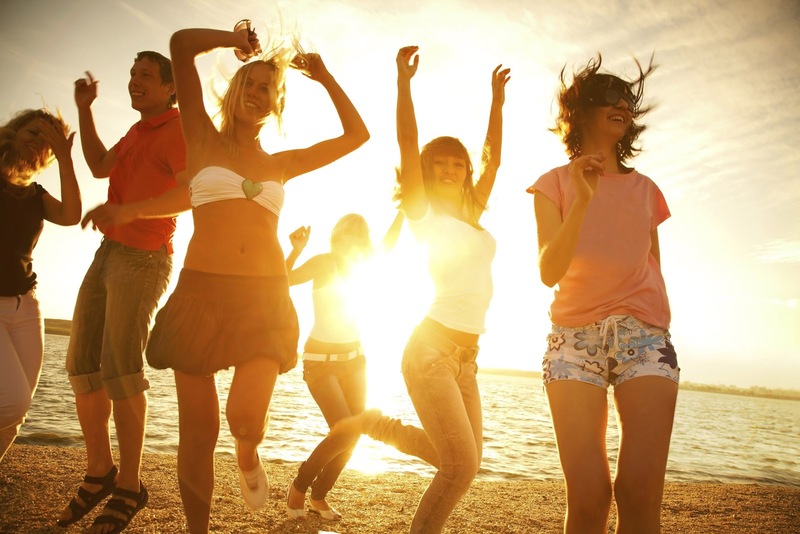 beach party can only happen if you and your friends are staying near any beach area, otherwise pool party a good option. For this book a pool side restaurant before hand and make a list of your all friends . Then deciding budget is very important. Now for the party choose a theme dress code and enjoy the party with music and delicious food. Another good option is pajama party . For this you don't need to go out and can enjoy at home . This is also under budget idea. You have to just call all your friends at home and arrange snacks, chips , cold drinks and rocking music obviously. aren't these some of the cool ideas. If you all have good budget ,then planning a trip to any hill station or adventurous place is a great idea. Most of the young generation are fond of adventurous activities and planning a trip to such place is super fun. For this you guys have to done a proper discussion with parents or elders in house. A proper planning will bring all the happiness . More over gifting or surprising is one of the best idea to make anyone happy and to make the bond stronger. you can gift any of the favourite things which your friend loves and make her/his surprise . You can also gift personalised gifts like coffee mugs,cushion covers, wall hangings ,etc. 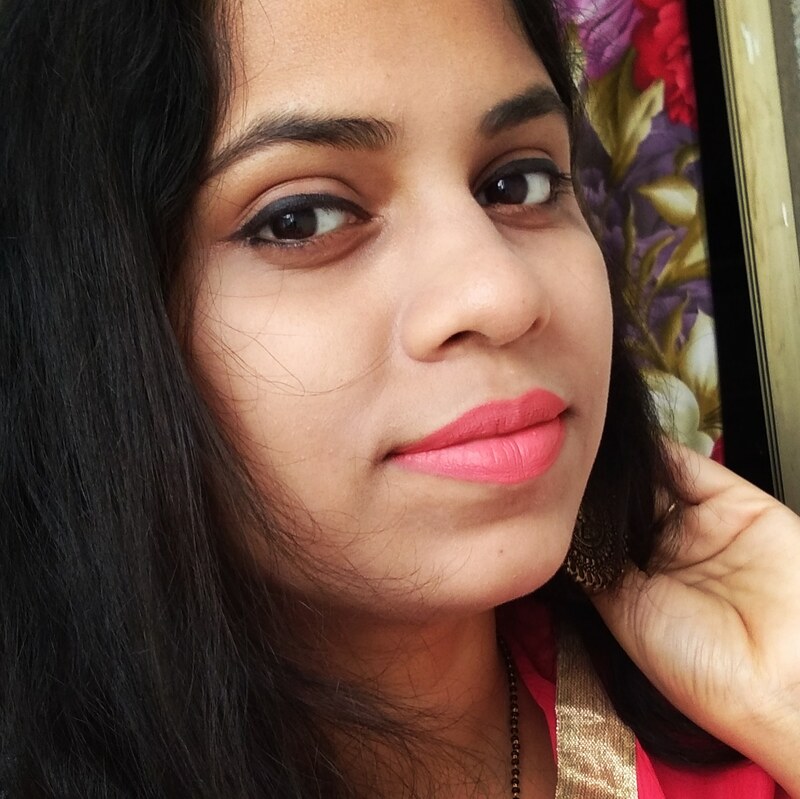 Another good option is gifting handmade photo collage . Just search for some funny yet beautiful old photographs of you and your friend and make a collage out of those and gift that with a handwritten note or poem. Again if your friend is living far away from you ,then a surprise visit can create the charm. A movie plan is another great idea to celebrate friendship-hood . This can be an instant plan as well. Watching movie with gang of friends is actually super fun. I quite like this idea..
After the movie date ,a long drive is really relaxing . And when the drive will follow by a dhaba food dinner ,then the happiness is over the top .what say ? I can imagine the scene now .. It is really fun trust me. So these are the 5 ideas (which now came to my mind) of celebrating friendship day in a very fun way .. Hope you enjoyed these. If you have any more ideas ,then don't forget to share in the comments below . See you in the next post,till then enjoy.. 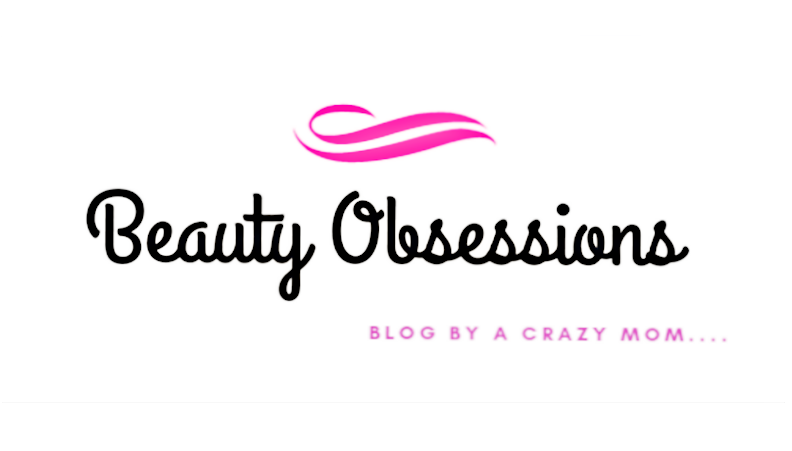 Thank you Preety of delhiblogger.com for introducing me. The next destination is Jayashree's blog at makeupandbeautyblog.in ... stay tuned..
Really loved these ideas. I loved the last idea of going for a long drive and actually thats what we often do. Nice post and good ideas , Idea of pajama party is cool. 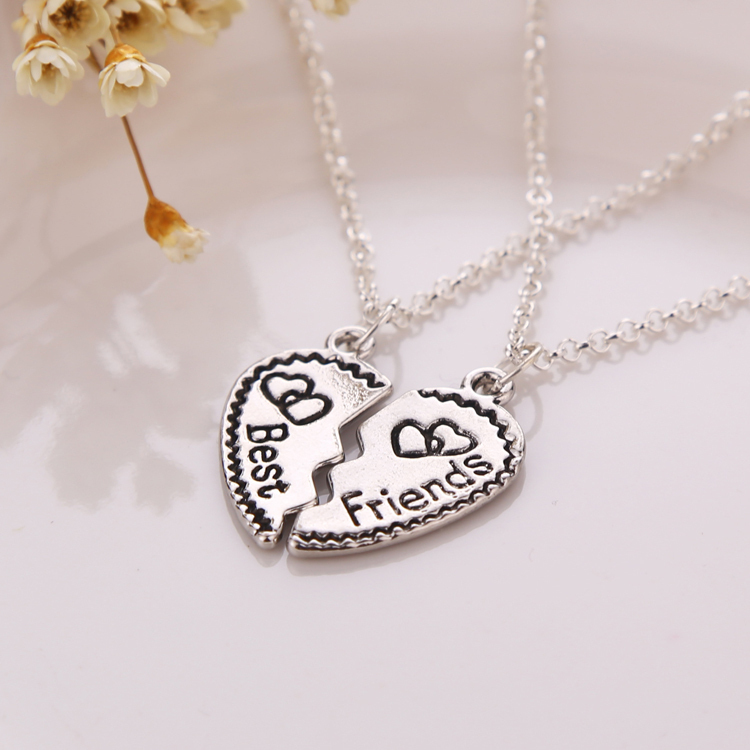 I gifted personalized gifts to my bestie this time as friendship day gift . Lovely ideas. My favorite would be long drive combined with dinner at dhaba. Irgoinf to a relaxing resort. Pool party is a cool idea to spend the day in a fun way. Thanks for ahashar these amaiama ideas . Pool party is such a cool idea to spend the day in a fun way. Thanks for sharing the idea. Some really fabulous ideas to celebrate friendship. To me gifting is an amazing way to show some love to that dear one. These are some great ideas to celebrate friendshop day. I am going out for a short trip with my best buddy. I'm old-fashioned and like to give and receive bands and cards. Time out with friends is the best. A party sounds great. Some fantastic ideas shared . Really love the long drive idea. I recollect my days with school friends. We 4 girls planned GOA trip for the first time. It was fun and a new experience to stay alone without my family :( But, it is very important to spend time with your loved ones. Loved all ideas! 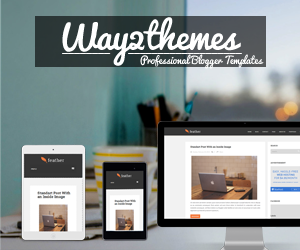 Worth experimenting with all, very good content. All your ideas are so cool but I would love to go for an adventure trip with my girl gang.